 Here is a picture of Leopold Berlanger who is back at the CEP, representing Media sector. On February 24, 2016, Leopold Berlanger (born 1955), the Director of Radio Vision 2000 and a former electoral adviser has been selected as a member of the 9-member Provisional Electoral Council (CEP), representing the media sector. Leopold, a brilliant student in his studies, completed his graduation in Earth Sciences (Netherland), Doctorate in Social Sciences, and Regional Planning and Development planning (both from Sorbonne, Paris). He has a varied and diverse experience in activities of civic and social characters. 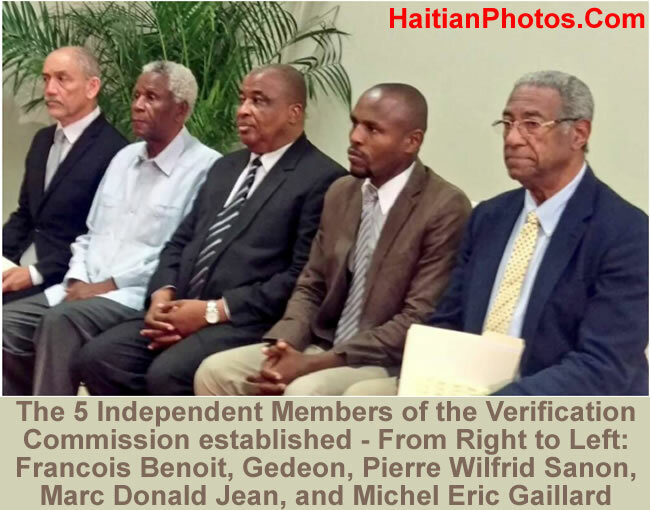 One of the several organizations that supported his nomination was Association of National Haitian Media (ANMH) headed by Mr. Herold Jean Francois. In April 2013, he was designated by the CEPJ (Superior Council of the Judiciary) to be a part of the CTCEP (Permanent Electoral Council). 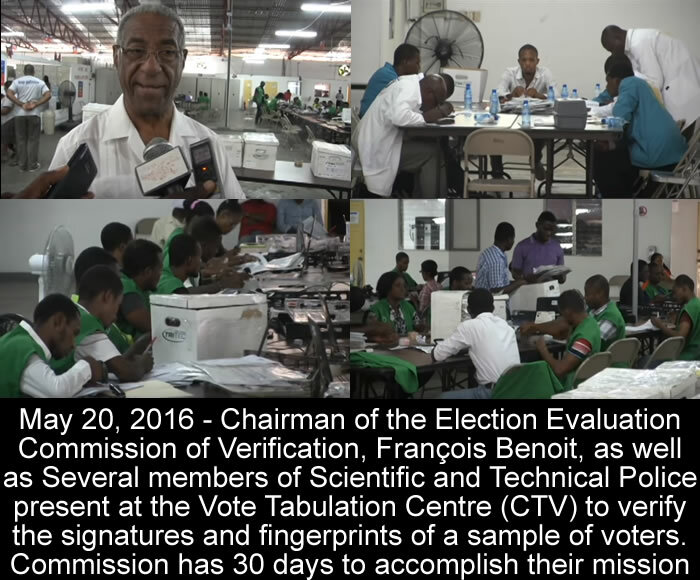 Leopold is an active member in many international election observation missions with the OAS. 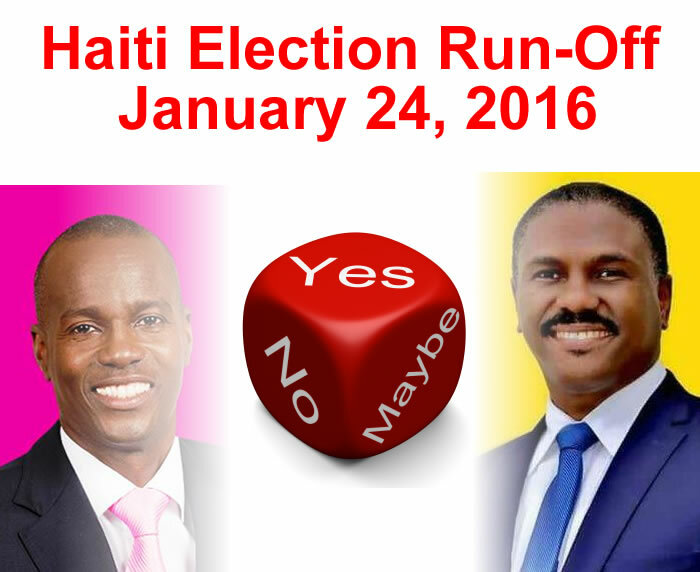 In the afternoon of Friday, January 22nd, the Haitian electoral officials made an abrupt cancellation of the Sunday's (January 24, 2016) scheduled presidential and partial legislative runoffs, because as per Pierre-Louis Opont, the president of the country's beleaguered election commission, it is no longer opportune for having elections considering the threats against electoral infrastructure and the voters. 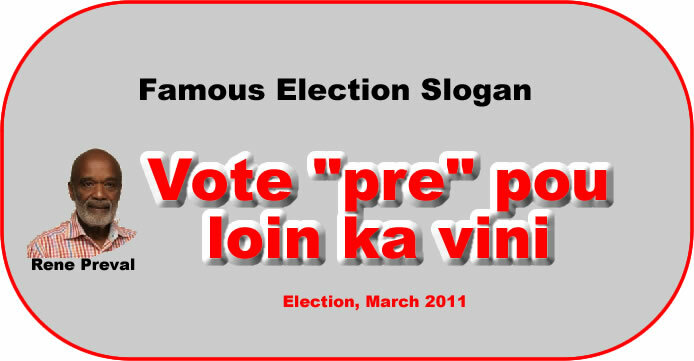 Minutes earlier to this announcement in a press conference called by Opont at the electoral council's headquarters in Petionville, officers were busy in distributing ballots and other voting materials. Following the announcement, they immediately began to recover them. 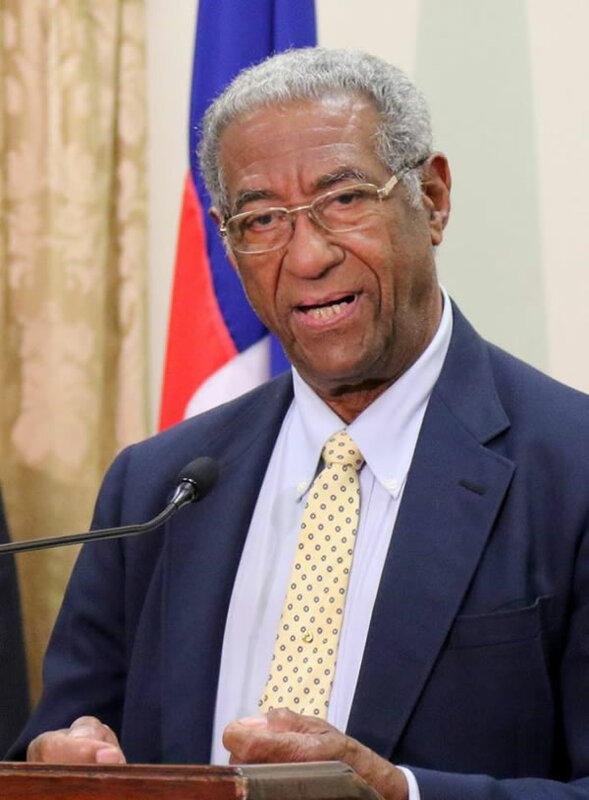 Opont said, more than a dozen infrastructures, including some private residence of election officials had either been set on fire, or such attempts were made. Violent acts and verbal threats against elections officials became a regular affair. As the chief of CEP, he could no longer guarantee the security of poll workers or the country's 5.8 million registered voters. Less than 30 minutes earlier, following a campaign rally in the city of Ouanaminthe, the government-backed candidate Jovenel Moïse was looking victorious while appearing for an interview in the restaurant of a nearby hotel. 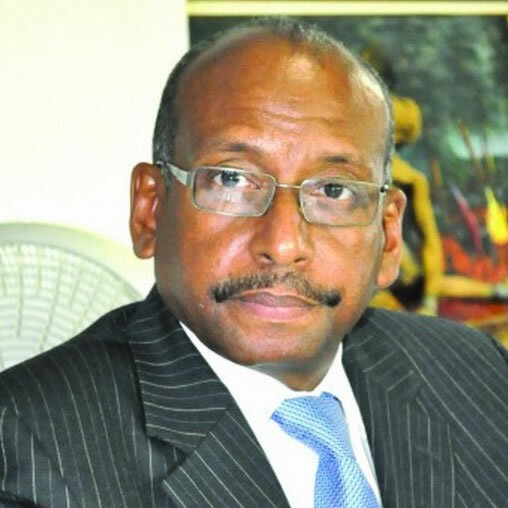 Opont's decision has put Haiti on the road of a very complicated process about what is to come, who will take charge of the country after February 7th. 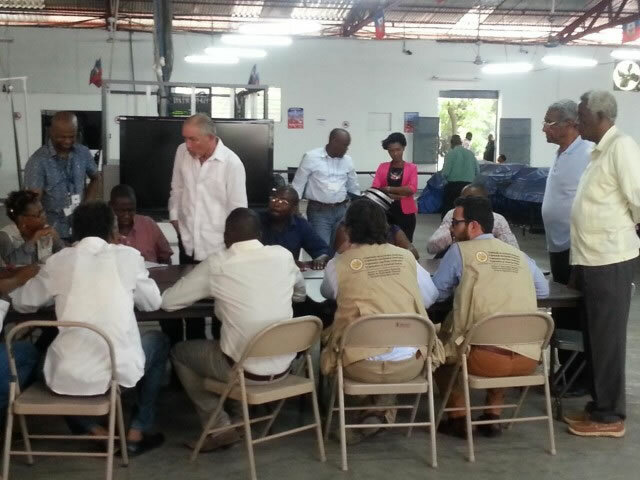 On November 29, 2015, Celestin and other seven presidential candidates, representing 49.81% of the vote, gave an ultimatum that no honest, transparent and credible election is possible by the Joseph Michel Martelly administration in conjunction with the present corrupt CEP along with the support of present Police Nationale d'Haïti (PNH). 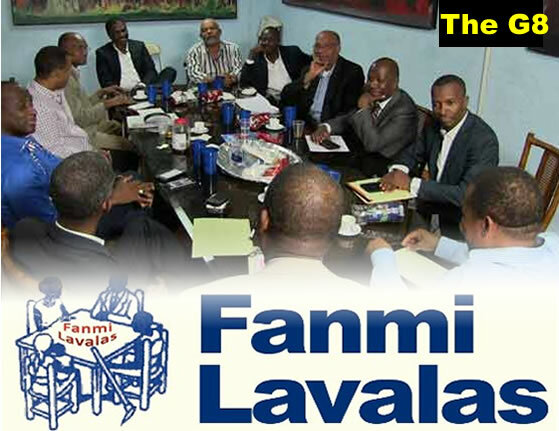 They demanded a transitional government, which would be empowered to make necessary revisions in the constitution to hold credible free and fair election within next 24 months. The result in no way reflects the support of the common people. 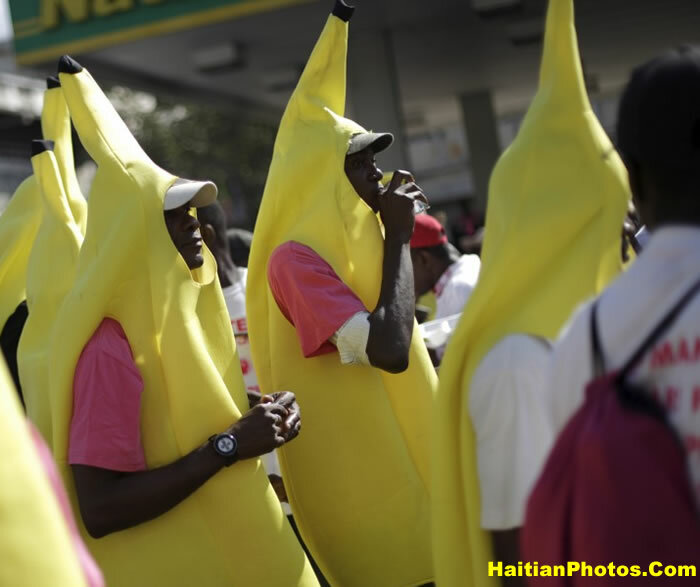 Jovenel Moise, handpicked by Martelly as his successor, came to the top with 32.8% of the votes as per published result, while an exit poll on the Election Day (October 25) placed him on the fourth place with a meager 6% vote.